STAY COOL. RIDE WELL. GO FOR YOUR DREAMS! 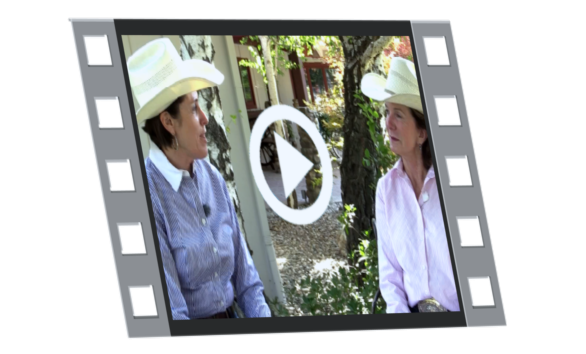 We have led parallel lives via different routes … Barbra in Cutting & Personal Performance Coaching … Sandy in Working Cow Horse & Life Coaching. We are thrilled to be working together now doing clinics and retreats as well as online trainings. We both know the power of improving cow work and horse communication skills along with mental skills training. In all that we do, we help you blend your technical skills with the mental skills of world class riders … for amazing results. We also offer a second … and completely different kind of event … that is an extraordinary experience of the heart … on a horse … with fabulous horse women … in gorgeous places. These are our “RRR” events, Ride and Rejuvenate Retreats. 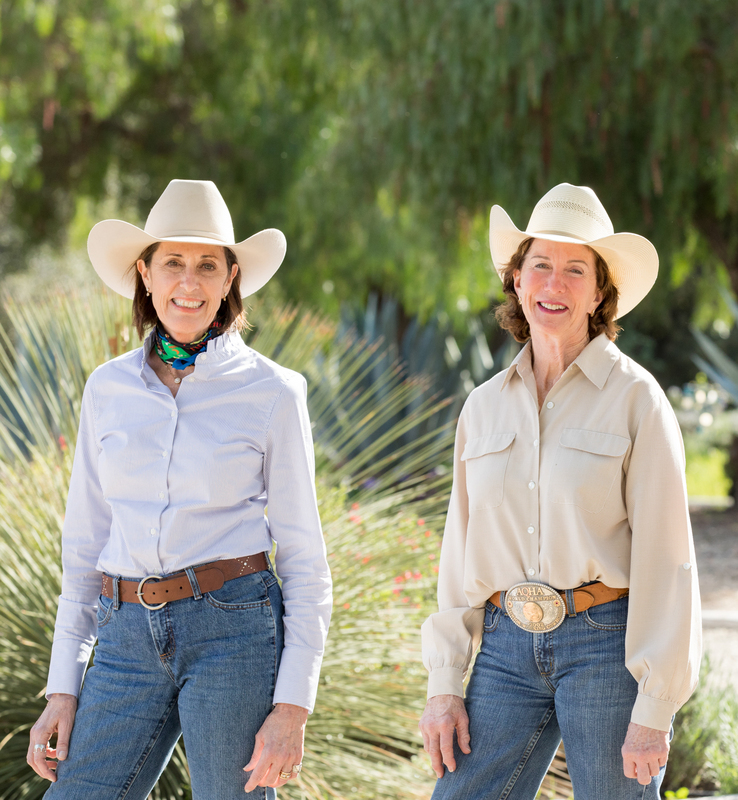 Our all-women’s retreats offer opportunities for reflection, inspiration, horsemanship skill building, rest (if you like) and trail riding. You may participate in as many or as few activities as you wish. This is your time to ride (or not), refresh your spirit, learn and take in the natural beauty of magnificent trail rides. A retreat is for any skill level rider in any discipline. Horses are provided for you. This is the perfect opportunity to unwind and reset your true north in a beautiful and relaxing atmosphere.